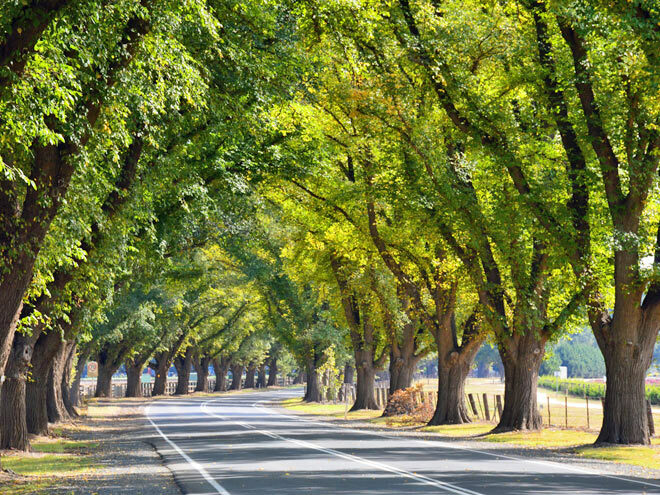 Bacchus Marsh lies to the north-west of Melbourne and is one of those quaint country towns that you would love to visit being just under an hours’ drive from Melbourne. 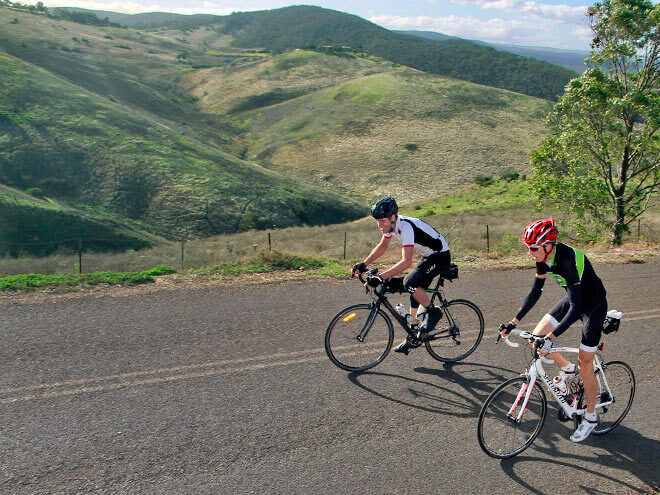 You don’t have to go far from town to find some great riding or use it to base yourself for a much larger ride to the Brisbane Ranges lying to the South-west of the town, the Blackwood Forest to the North-west or for a more epic ride you can head up to Mount Macedon. The entrance to town has an Avenue of Honour which is one of my favourite flat stretches of road to ride down. Whilst only short, this flat stretch of road will seem more reminiscent of a scene from an exotic Hollywood film, than from a small country town. The Avenue was originally planted in 1918 to commemorate all of the brave soldiers who went off to fight in World War I. 281 Canadian Elms were planted to either side of the road over a 3.2km stretch Ieading into town and is surrounded by open farmland and rolling hills. No matter how many times you ride down this road you will always get a feeling of serenity and really appreciate what riding is all about. You will find it hard to find a stretch of road which is such a pleasure to ride in the state of Victoria. 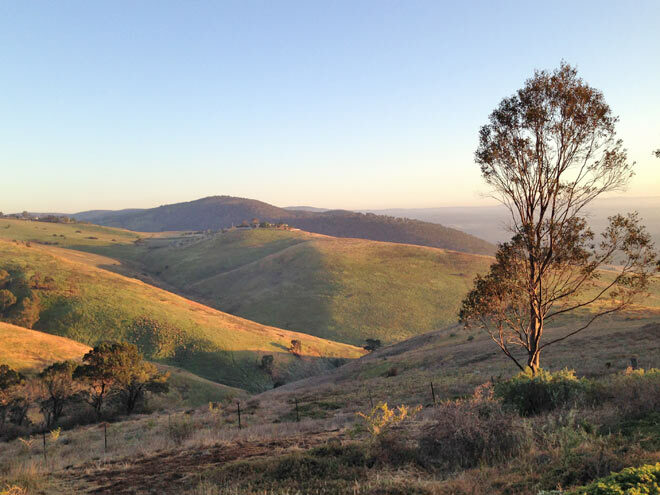 For those that love their climbing, Bacchus Marsh has some of the best climbs in central Victoria. The best climb in town is Swans Road, which lies to the North-west of town. It is 4.1km in length with an average gradient of 6% with several 15% gradients along the way which will test the hardiest of climbers. The views from the top are some of the best you’ll find and this climb is situated on a dead end road so there’s very little traffic up here. The Lerderderg Gorge is part of the Great Dividing Range and another great place to ride a little further north from Swans Road. There is a one-way windy road in and out of the Gorge which is mildly undulating. 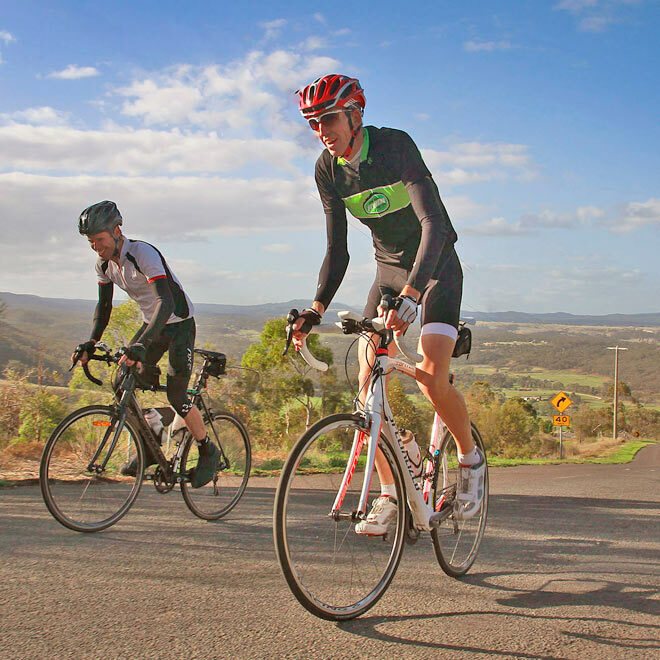 This is one of the most popular roads to ride around Bacchus Marsh and is used to test yourself against the clock and offers a good training run. The gorge at the end of the road offers some amazing views and is well worth a visit. There are many other great roads and the best way to discover them is by bringing your bike and taking a tour yourself.